The Asheville Rifle and Pistol Club was formed in 1947, chartered as a non-profit corporation with the intended purposes of encouraging organized shooting activities and responsible firearm ownership here in Asheville and Western North Carolina. We do so by hosting a variety of shooting-sport events, which are great ways to improve marksmanship skills, promote sportsmanship, and demonstrate and encourage the proper and safe use and care of firearms, and are great fun for the entire family. 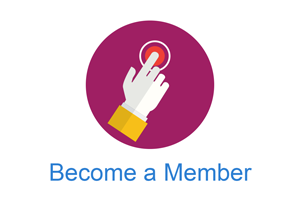 We welcome your interest in our club, and encourage you to find out more about becoming a member. Shooting at our Range is limited to Members and Guest of Members. Competitor guests at open shooting matches are the guests of the club and must have demonstrated past experience in safe shooting in order to participate. 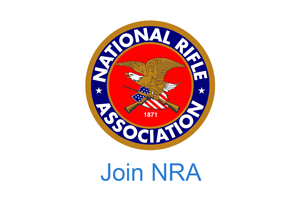 Such would include an active NRA classification, personal vouching by a club member, certification of range safety officer training, certification of firearm instructor, etc. Permission to allow a competitor guest to shoot is the responsibility of the event organizers and attending range safety officers and their decision is final. 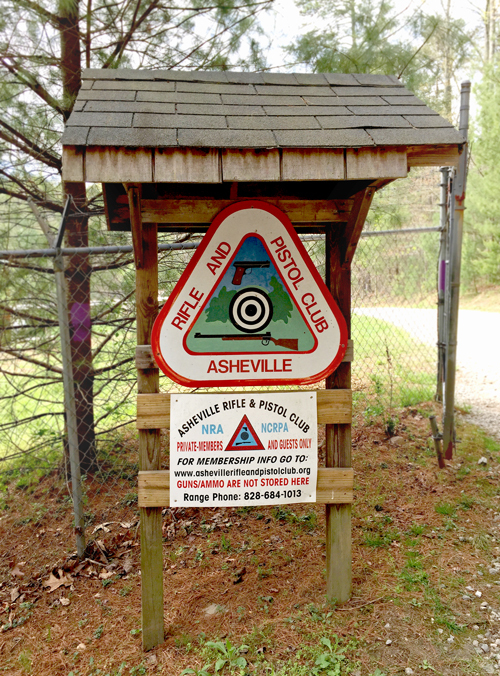 The Asheville Rifle and Pistol Club (ARPC) is a private club. It is not a secret club. As much as we can, we protect the names of our members from being harvested for solicitations, scams and other targeted crime. However, member names appear in match bulletins, in group emails, in RSO administration and in membership renewal databases. 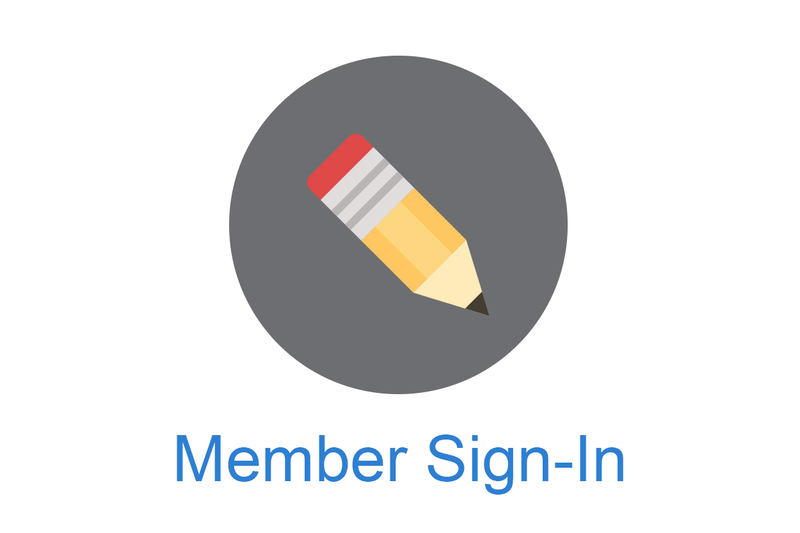 By maintaining and renewing membership in the ARPC, all members, including nonvoting members, are expressing acceptance that unauthorized access to their names is possible and by becoming a member and/or renewing their membership they represent that they agree to hold the ARPC harmless should such breaches occur. Anyone with concerns about their identity becoming known in reference to the ARPC should not become a member or renew their membership and request that all reference to their name be removed from all of the ARPC databases including email distribution lists. Those receiving communications from the club in which their names appear are instructed to keep the communications secure or to completely destroy or delete the communications when of no further use.